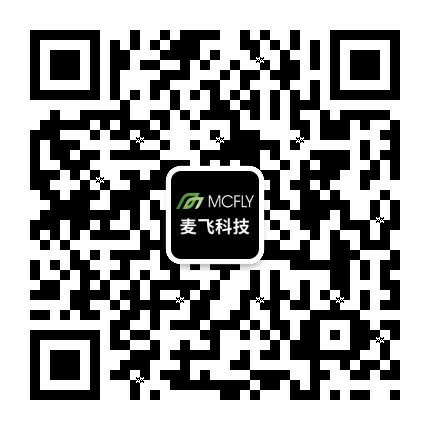 Beijing Mcfly Technology Co., Ltd.
Prof. Li is the photogrammetry and remote sensing expert in School of Remote Sensing and Information Engineering, Wuhan University. 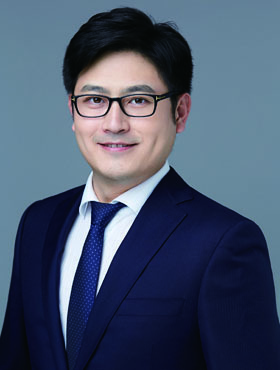 He is also the director of State Key Laboratory of Surveying, Mapping and Remote Sensing Information Engineering, and Dean of School of Environment and Surveying, China University of Mining & Technology. 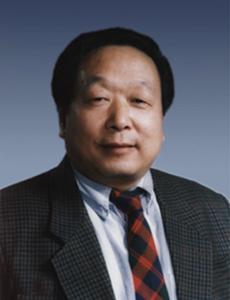 He graduated from Wuhan Institute of Surveying and Mapping in 1963, received a master's degree in 1981, and received a doctorate from University of Stuttgart, Germany, in 1985. In 2008 he was awarded an honorary doctoral degree by the University of Technology Zurich. He was recognized as a young expert with outstanding contributions nationally in 1988. He was elected as the academician of Chinese Academy of Sciences in 1991, and the academician of Chinese Academy of Engineering in 1994. After that, he was further awarded as the academician of the International Eurasian Academy of Sciences in 1999. 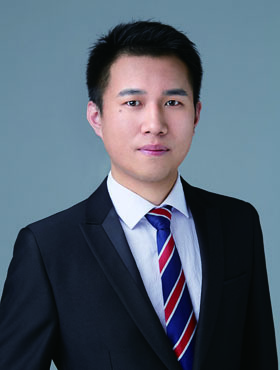 Dr. Shao is a senior researcher at the Institute of Remote Sensing and Digital Earth, Chinese Academy of Sciences and the Chief Engineer of National Engineering Laboratory for Remote Sensing Satellite Applications. She is also the Deputy Dean of the Deqing Institute of Satellite Applications, the Director of the Key Laboratory of Characteristics and Remote Sensing of Microwave Targets in Zhejiang Province. She has long been engaged in radar remote sensing theory and application research with many scientific and technological awards received such as the National Science and Technology Progress Second Prize, and the 863 project “Radiation Radar Remote Sensing Monitoring” which was accepted in the FAO report and cited 195 times. She is one of the Chinese committees of the International Digital Earth Society and the Deputy Director of the Microwave Remote Sensing Branch. Prof. Hong is the Director of Department of Entomology, College of Plant Protection, Nanjing Agricultural University. 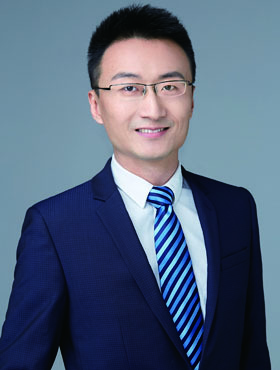 He is the Secretary-General of SAAS; Director of the Professional Committee of the Chinese Society of Entomology; and Chairman of the Jiangsu Entomology Society. 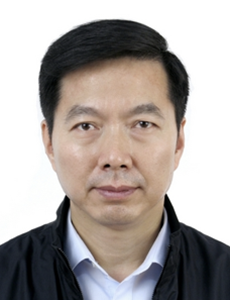 Dr. Yan is an Associate Researcher of China Academy of Agricultural Sciences, agricultural plant protection expert. She graduated from the Department of Chemistry, Zhengzhou University, in 2003 with a Bachelor of Science degree, and from the China Agricultural University in 2008 with a Ph.D. degree. 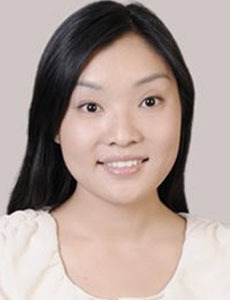 Ms. Ying holds a Master degree in Branding from Communication University of China. She has worked for many big companies such as SANYO, Wedome, and “Where to go APP”. She had accumulated more than 10 years market branding experiences and been the expert in managing the public relations with industry and government partners.